These classics are great movies + great soundtracks. While I edit photos, will be playing these in the background. 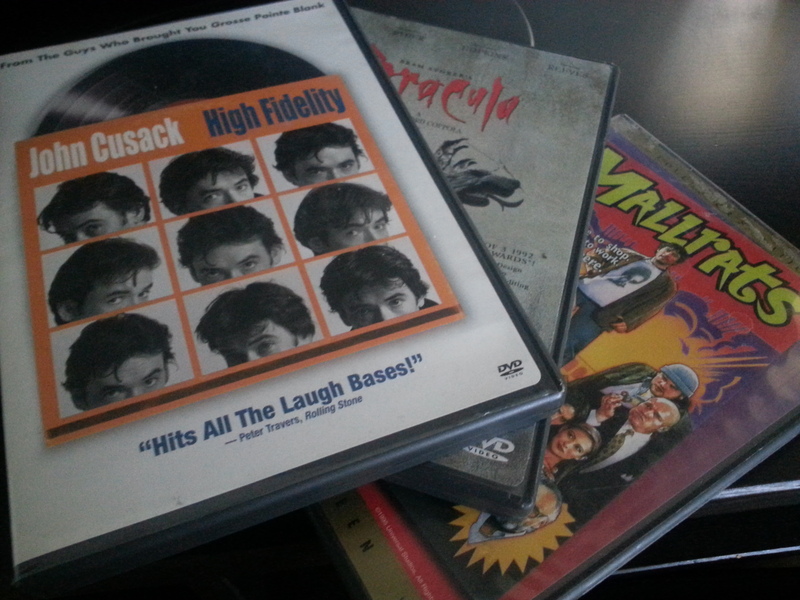 Starting with High Fidelity, natch!